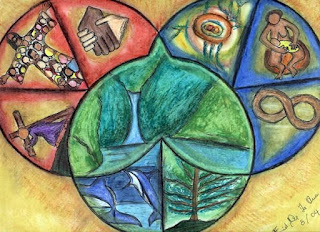 This post reproduces (with minor modifications) a recent Weekly Update article by GCI president Joseph Tkach, offering an incarnational Trinitarian perspective on Easter (and the related topics of time and eternity). 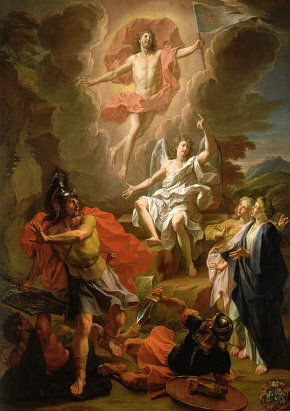 John McKenna (theologian/professor at Grace Communion Seminary) has famously stated that the resurrection and ascension of Jesus changed all time. 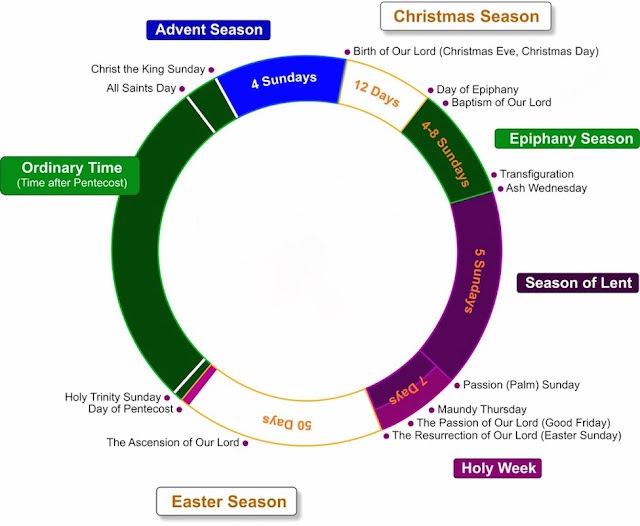 In this post we'll unpack that mind-boggling statement, looking at Easter from a cosmic perspective. The question What is time? has perplexed theologians, philosophers and scientists for millennia as they wondered what kind of “thing” time actually is. 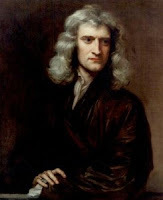 Sir Isaac Newton (1642-1726) thought of it as an independent thing flowing forward without relationship to any eternal thing. According to his view, time has no beginning or end, and in that way is absolute, like God (who is thought of as existing eternally along with space and time, and perhaps even contained within space and time). 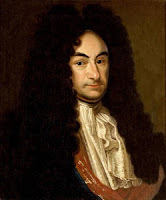 Gottfried Wilhelm Leibnitz (1646-1716) challenged Newton’s conception of time, offering instead a relational view that sees time as coming from a succession of events in the universe. According to that view, it is absurd to conceive of time as existing independently of those events. 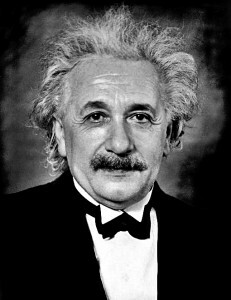 Two hundred years later, Albert Einstein (1879-1955), in his special theory of relativity, proposed a way of thinking about time that disagreed with Newton and agreed, in part, with Leibnitz. According to Einstein, rather than being distinct and separate, space and time are connected in a "space-time continuum" in which objects in motion experience time at a slower rate than those at rest. For example, a person moving through space-time experiences it differently at varying points, with time appearing to move more slowly near a massive object in space because space is curved or warped by the object's mass. Einstein’s theory has been proven accurate by atomic clock experiments. When an atomic clock sent into space and returns, it is “off” from the time of a similar clock that had remained stationary. 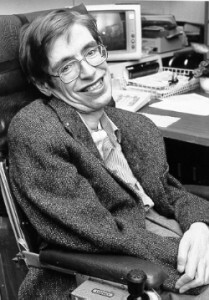 In A Brief History of Time, physicist Stephen Hawking (b. 1942) notes that space-time began at a moment called the "singularity" (others call it the "big bang”). Though the concept of a big bang is compatible with the Bible's creation accounts, Hawking avoids any idea that a supernatural agent (god) is needed to bring about the singularity, postulating instead that a multiverse gave rise to our universe. Though this concept (which is philosophical speculation) cannot be tested or falsified, it is popular among atheistic scientists as a non-theistic explanation for the big bang. It seems ironic that atheists would claim God’s existence unprovable, while adopting a hypothesis that, being unprovable by nature, is not scientific. There are no experiments that can prove or disprove the existence of a multiverse. To run such experiments one would have to exist outside our universe in one of the alternative ones where there would be entirely different physics, chemistry, space and time, etc. than ours---one where humans could not exist or run experiments like the ones we do in our universe. The God we worship is not a created "thing" and thus not subject to the limits of his creation. 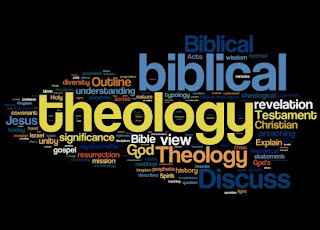 Biblical and theological language indicates this by speaking of God as being the Creator of everything that exists that is not God. Only God is self-existent and all else is dependent upon God for existence, and that includes space and time, since they are not God and God is not space and time. Both space and time are part of God’s creation over which he is sovereign and from which he is independent. God cannot be "contained" by anything he has created, including space and time. To think otherwise would be to blur the distinction between creator and creation. A common mistake is to think of eternity in terms of created time---viewing eternity as sequential moments that stretch back into the past and forward into the future. Thinking of eternity in terms of created time is simply wrong. It's also wrong to think of God as if he were a creature who has been around for a very long time. The Bible speaks of God and eternity in ways that transcend created time. God exists over, above and outside created time. He is not contained by created time, nor is he contained by eternity (since eternity is not finite in any sense, and thus has no boundaries). I know that these ideas about time, eternity and God are difficult for us to grasp, because it's hard for us to think timelessly, however we must not think of God in ways that do not apply to him. How is God related to time? Having noted the difference between time and eternity, we can now consider God's relationship with created time. We can grasp more fully the concept of God's sovereignty over time by considering the implications of Jesus’ death and resurrection within time. Knowing that Jesus conquered death, opening the door for us to eternal life with God, we are able to grasp the stunning truth that Jesus' resurrection broke the normal bounds of time as we know it. With the death and resurrection of Jesus, all time was changed, as God’s relationship with humanity changed forever human destiny. 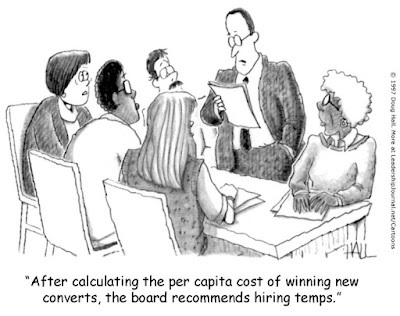 With that change came a resultant change in the relationship between created time (our time) and God. 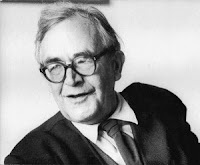 This truth was grasped by theologian Karl Barth (1886-1968), who realized that Jesus (who was and is both divine and human), through his death and resurrection brought eternity into deepest connection with temporality. Through his life, death, resurrection and ascension, Jesus forged a new relationship of God with humanity, which involves a new relationship of God with time. As God's eternal Son, the pre-incarnate Jesus preexisted the creation of time. 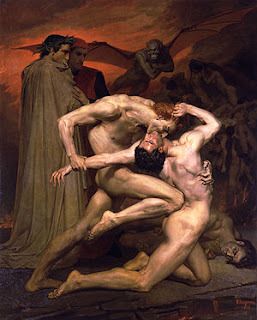 Coming from outside created time, he entered into it, becoming the contemporary of all humanity, taking on life as a mortal (subject to death) human. As Jesus revealed to the apostle John, he is the one "who was, and is, and is to come” (Revelation 4:8). But he also is the one who, assuming a mortal nature, died in our place and on our behalf, and then was raised to eternal life (immortality) in our place and on our behalf (1 Corinthians 15:35-58). In him our mortal human nature is raised up to share in his immortality, that is, in his eternal relationship with the Father and the Spirit. 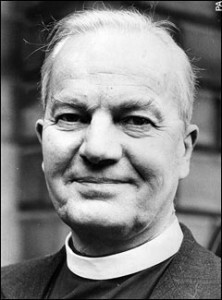 T. F. Torrance (1913-2007) also wrote about this truth, noting that God, through the incarnation of the eternal Son of God, entered our time and space, assumed our fallen human nature, and within our temporal reality lived, suffered, died, was raised and then ascended to bring us through death to eternal life in fellowship and communion with the eternal God. During the 40 days between Jesus’ resurrection and ascension, we see evidence of the astounding transformation that Jesus accomplished in his saving work on our behalf. 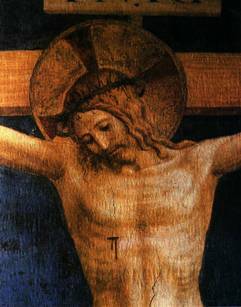 During that time (now possessing a resurrected human body), Jesus, more clearly than before, manifested to his disciples the difference made by the new relationship between God and humanity that had been forged in him. 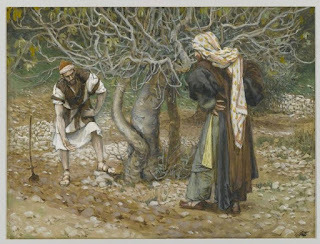 Though Peter, James and John had glimpsed something of Jesus' full glory at the transfiguration, now all his disciples beheld it as Jesus appeared and disappeared before and among them. It became evident to them that Jesus had authority over space and time as well as over life and death. 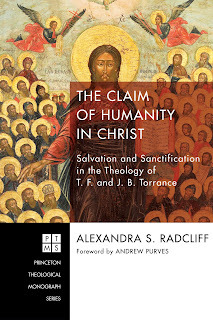 Jesus' earthly work involved a transfiguration of the relationship between God and humanity that, necessarily, involved the transformation of the temporal and spatial relations in which human life exists (without that life ceasing to be creaturely human life). 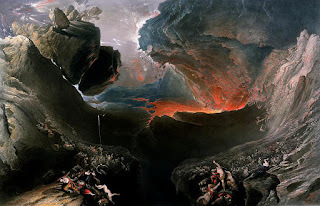 In his post-resurrection appearances among his followers, we get a glimpse in Jesus of the stunning reality that the boundary of physical time had been breached and God's eternity had entered space and time, making a way for us to relate to that which transcends space and time. In other words, the new life in Christ moves us beyond our past and present, propelling us into the future as Jesus takes us with him in his ascension. According to Paul in Ephesians 2:6, even now, we are "seated...in the heavenly realms in Christ Jesus." As Barth noted, though we live in time (experiencing it moment-by-moment in linear fashion), in Jesus, we also live outside of time. In his ascension Jesus took us with him into the future. As he said on the cross, “It is finished.” From the standpoint of the present, we see our existence in time as our past, our present and our future. And, of course, we aren’t always sure of the future because, from the perspective of our experience, we realize we cannot secure our own existence in time, which is beyond our control. But hear this good news: Time is never beyond God's control! He gave us life both in space-time and also outside that dimension---a life we refer to as "eternal life." Yes, we live and die our temporal lives, but the gospel declares that we’ve already been given a share in God's own eternal life. To paraphrase Paul (who had to invent new words to convey this astounding truth), we “co-die” with Christ, we are “co-raised” with Christ, and so we now “co-live” with Christ (Romans 6:5-14; Romans 8:11-17; 2 Corinthians 5:14-17). Our relationship with God never stops and cannot be interrupted or destroyed by space and time. That’s good news because we can then understand that death does not disrupt our relationship with God. The profound story of Easter is that our physical death is no longer our ultimate, final frontier---God in his sovereignty has, in Christ, taken us beyond that frontier. Easter is the definitive demonstration of God’s power over death. In his resurrection, Jesus destroyed the sting of death, showing us that death is only the end of the temporal; it does not alter the eternal. As we go through Holy Week this year, let's join together in praying that more people will come to understand and experience the power of the truth of Jesus' resurrection. Though materialists view the resurrection as impossible, we know that Jesus’ life, death, resurrection and ascension happened in the reality of our space and time. Easter celebrates a history-making, time-altering reality!